Of course being an automotive salvage facility we get a lot of tires the good ones we sell to the public. 13, 14 and 15 inch tires, there are fewer and fewer all the time. Hardly any cars are made with those wheel diameter's any more. Any way come in and we'll see what we have that day. 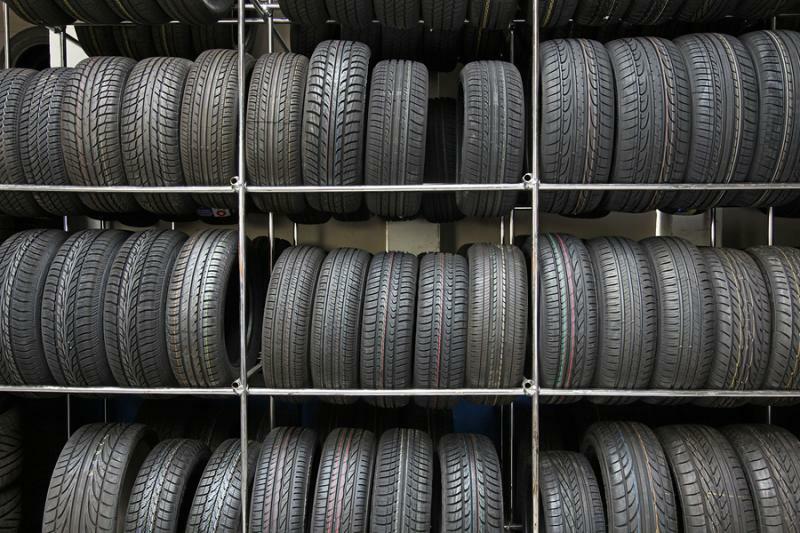 16, 17, 18 inch tires we have a great selection. Some 19s, 20s, 21s, 22s. you have to come in to view the selection and pick out your tires and tread design. Tires are priced from $10 ea. (you search the racks). Warehouse﻿ tires (better quality) start at $20 ea. and go up from there. 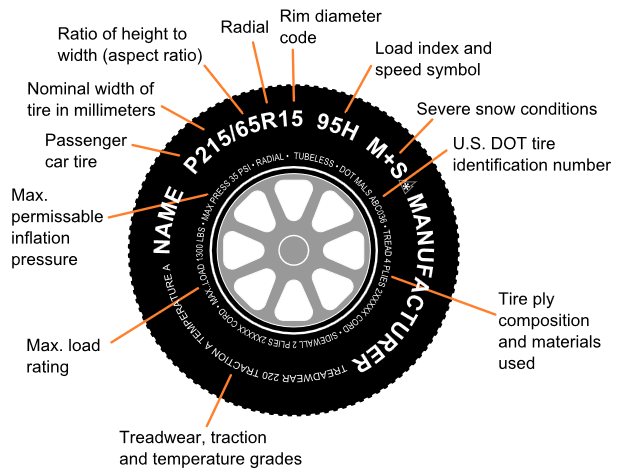 What do tire markings mean?